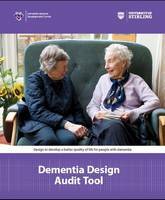 The Dementia Services Development Centre's design audit tool contains a series of resources for carrying out self-assessment of environments that are used by people with dementia. It is suitable for refurbishment projects or new buildings, and is relevant across a range of settings including day centres, wards, care homes and medical centres. The design audit tool will help identify areas for improvement, and can be used to prepare for the formal design audit certificate process. 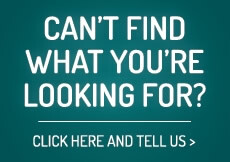 Areas covered by the audit tool include: entrance, corridors, way finding and lifts; lounge areas; dining rooms; meaningful occupation and activity; examination rooms; hairdressing rooms; en-suite provisions; communal toilets/bathrooms; external areas; general principles. Please note that the language used in DSDC publications is correct at the time of print; recommendations for dementia friendly language is updated on a regular basis and therefore from time to time some language in DSDC publications may be out of date. If you would like to read more about dementia friendly language, you can read the DSDC blog at dementia.stir.ac.uk called If you don't have anything nice to say.